At Elk Creative, we help businesses, big and small achieve success with their online marketing by creating logos and making websites that are easy for people to do business with and by making them easy to find. Based in Geelong, we provide design solutions for the the surf coast and southern Victorian area. 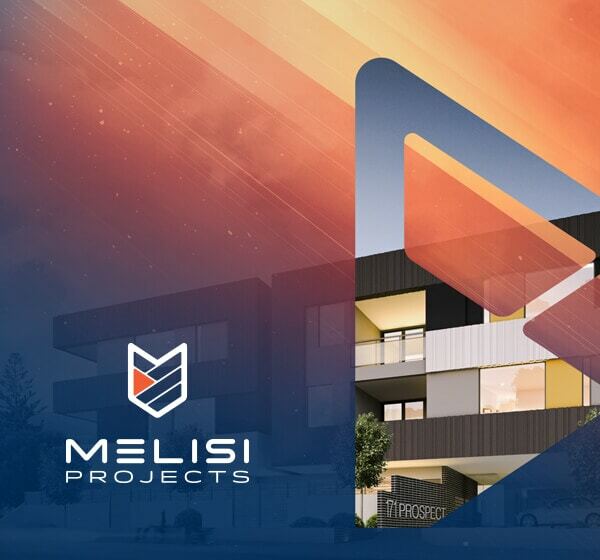 Melisi Project came to us with an amazing range of past and present project but with almost no digital presence and an inconsistent brand, opportunities were being missed. Our goal was to create a clear and professional brand message and build an amazing consistent web website to get Melisi Project online. Working with Gaage Developments, our goal was to create the entire marketing direction for the new land release “The Gravenall”. Our challenge was to create a desirable and engaging brand for exclusive and luxury living in an already crowded market. 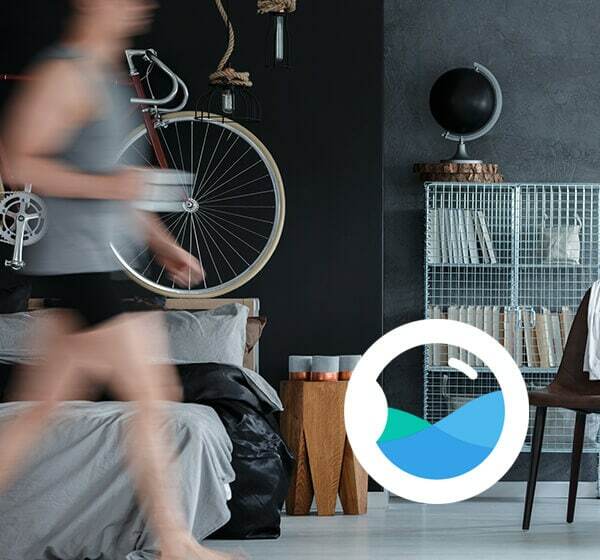 By focusing our messaging on lifestyle the project launched with high praise and saw properties being sold from the word go. 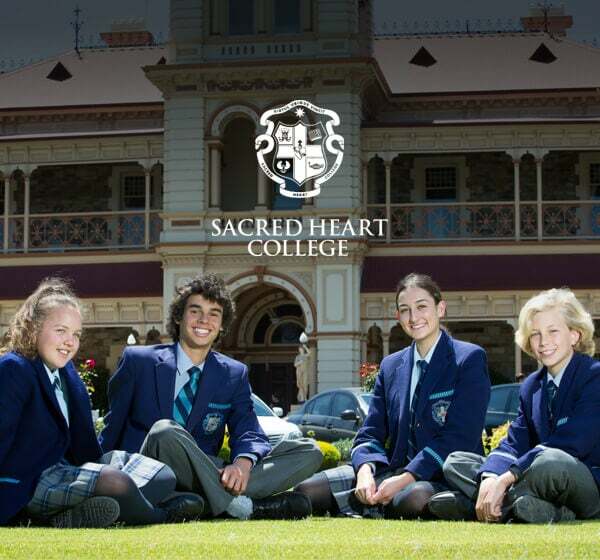 Working with one of Australia’s leading Catholic schools, Sacred Heart College in Adelaide, we helped them move from it’s dated, slow loading, unintuitive website to something that was functional, fast and mobile-friendly. We built the website with a focus on the audience and ease of use for the staff to create fresh, vibrant content. 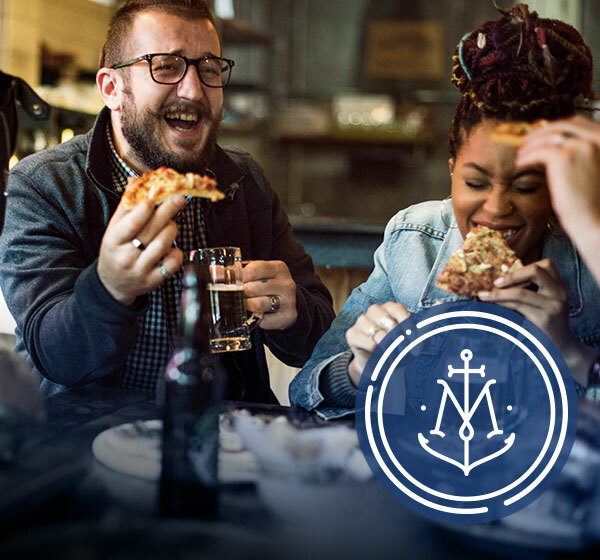 The re-brand for Murphys Geelong was required to find the perfect balance between engaging a younger modern clientele without alienating any current and loyal patronage. The solution was to focus on the history of the 160-year-old establishment, communicating openly with the locals and remaining true to its heritage. The end result blends the old and the new and returns Murphys Geelong to its traditional pub roots. 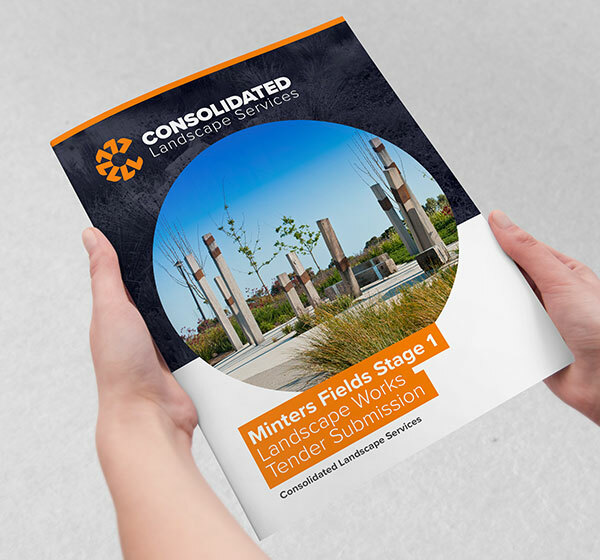 As a long-standing local business, the Consolidated Landscape Services brand was already known within the industry. The re-brand needed to evolve the business while respecting its history. This delicate process was completed by refining and systemising the brand collateral, making sure the brand would be used consistently. Launching a disruptive digital solution is always going to be hard. Lucky were are not scared of hard work because that’s what we got with the Laundry Point. 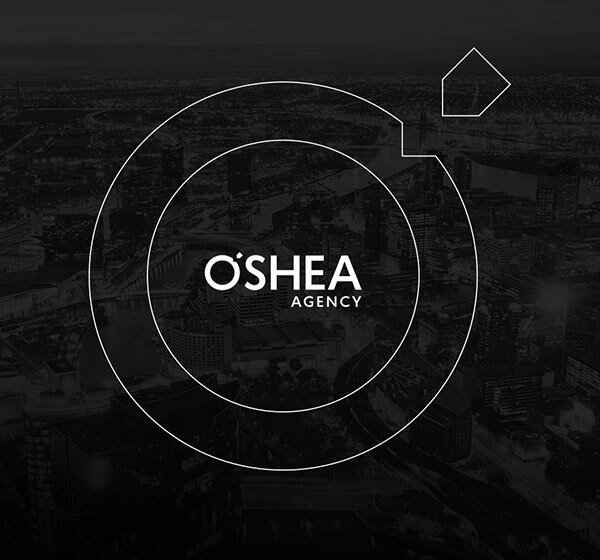 Our goal of this project was to create a brand that connected with 2 markets (customers and service providers). We needed more than an logo, we needed an identity system that people could authentically connect with and rally behind. With over 1,000,000 Australian children relying on informal childcare around Australia and a huge market for early childcare training. Clann has built a system that many are calling the uber of childcare. We came aboard to re-brand Clann. Taking a step back, we created an entirely new visual language and identity for the business, one that aligns strongly with their goals and vision for childcare in Australia. 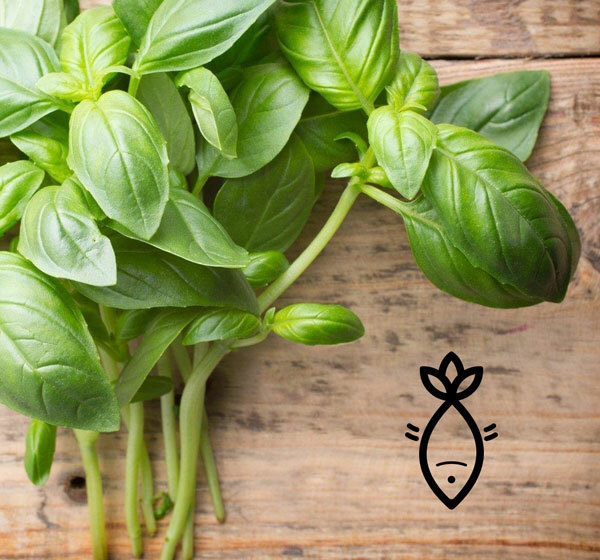 In conjunction with Deakin University, Pure Ponics had established a successful model for commercially producing food through the Aquaponics process. The next step was to build a brand from the business that would engage and excite it’s intended audience. We worked with Pure Ponics to understand their market and develop a brand and product that would demand attention. Swellnet is a leading online surf and weather forecasting services. 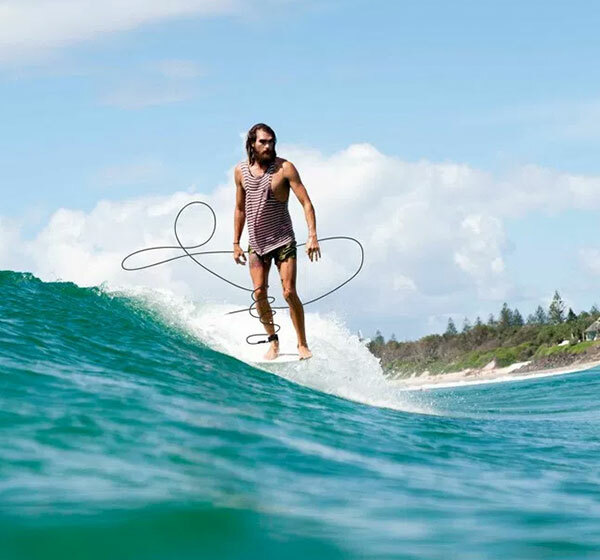 Founded in 1998, it now offers worldwide surf shot and long range surf forecasts as well as daily observed reports in over 25 national locations and over 30 live streaming surf webcams running 24 hours a day. 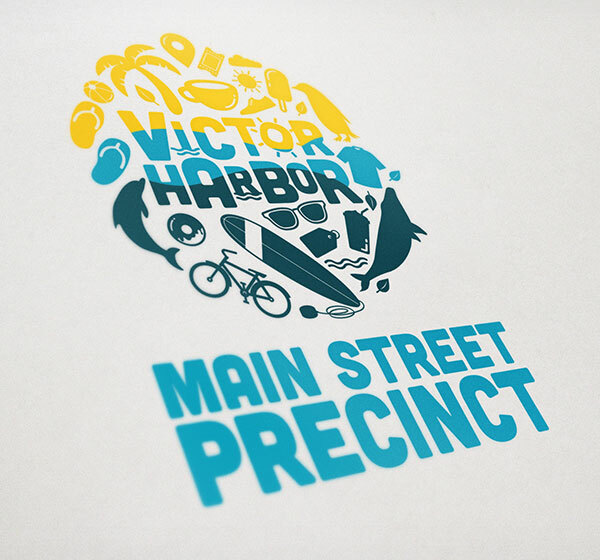 The City of Victor Harbor is the local council area in the Fleurieu Peninsula of South Australia and is located 80 kilometres south of Adelaide. Based at the end of the Murray River it is one of South Australia’s most loved and visited touristed destinations, well known for is surf, sea life and whales. 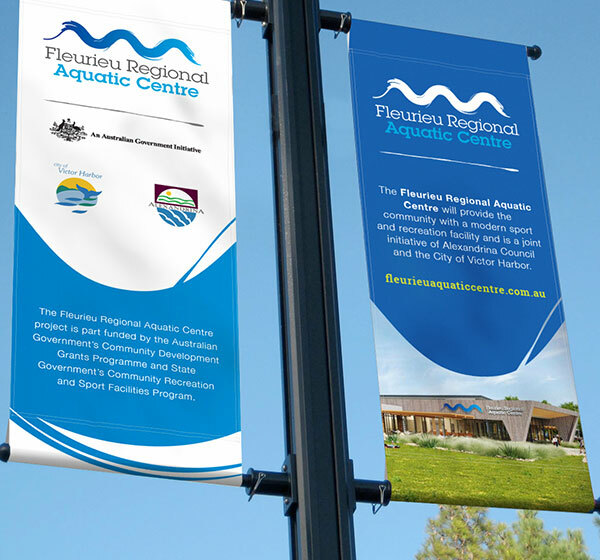 The Fleurieu Regional Aquatic Centre is an environmentally sustainable indoor aquatic centre and modern sport and recreation facility. It includes the proposed features, a 25 metre, 8 lane lap pool, leisure & children’s pool and a fitness centre facility.